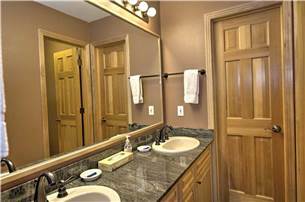 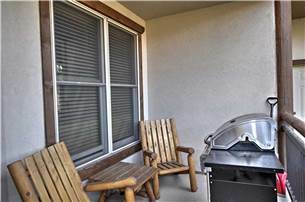 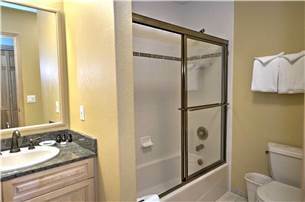 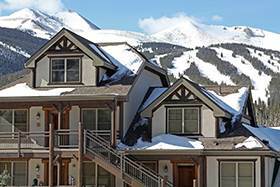 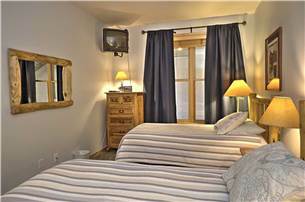 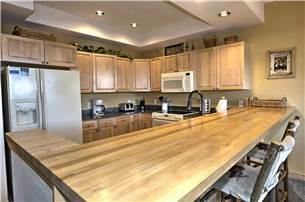 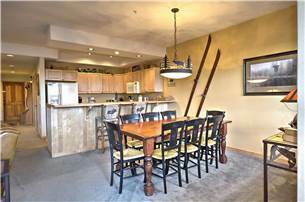 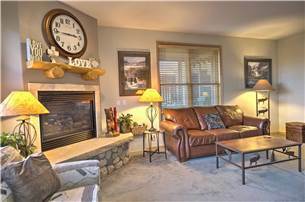 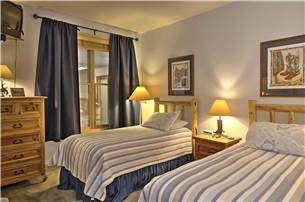 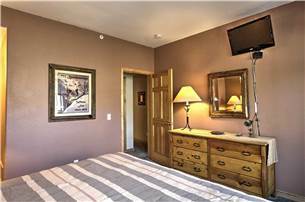 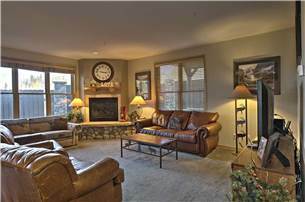 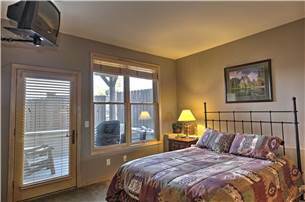 Condo located in one of the best locations in Breckenridge w/ outdoor hot tub & private patios! 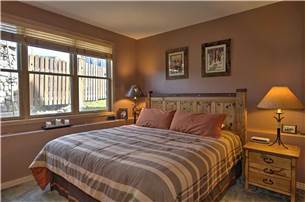 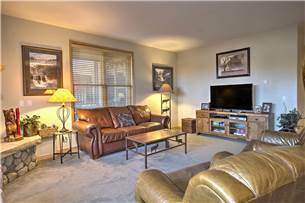 This unit is a beautifully decorated 3 bedroom, 2 bathroom condo that sleeps 8 and is located within walking distance to downtown. 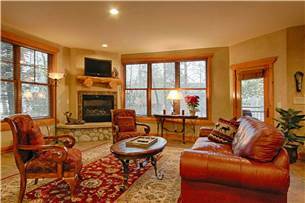 Enjoy the snow and great views via the 2 private patios, one from the 2nd Bedroom and one with a grill from the living room. 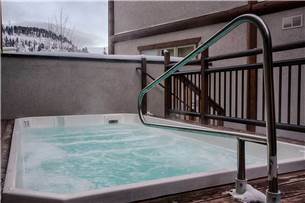 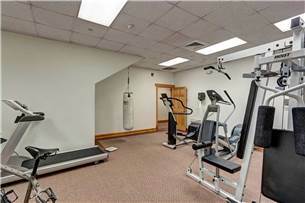 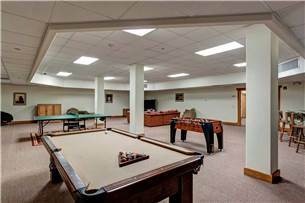 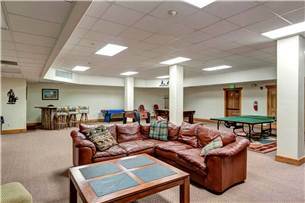 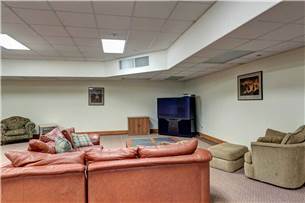 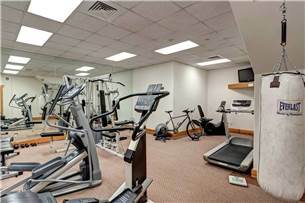 Relax in this mountain condo that is on the first floor in the East building of the Corral - a condo complex that provides amenities like a fitness area, game room, sauna, and outdoor hot tubs. 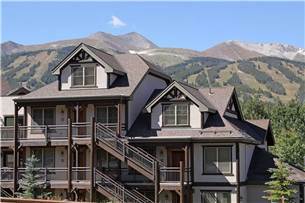 Located at the south end of Main Street within walking distance of the base of Peak 9, this Breckenridge condo is also located on the free shuttle route and just a 10 minute walk to the Quicksilver chairlift. 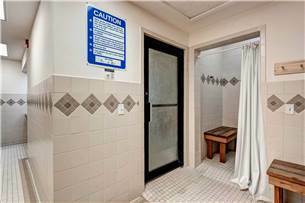 For your convenience, all of our Corral condos include access to our on-site operations office for 24/7 maintenance questions and needs, supplies such as towels, or any other needs during your stay!